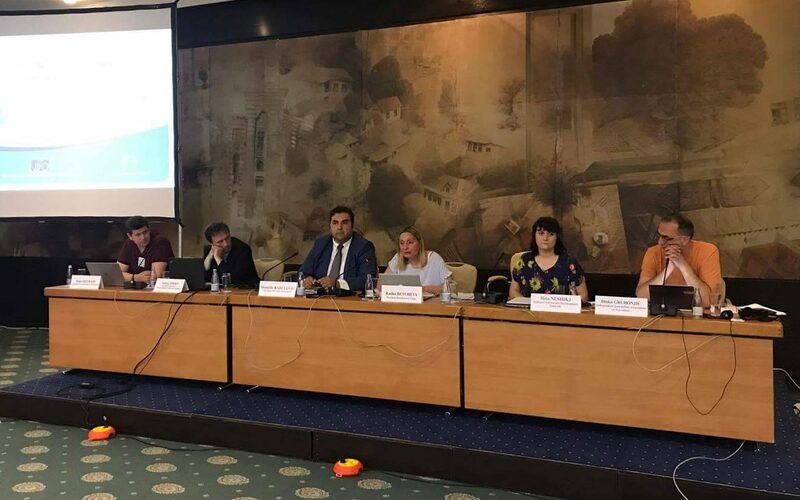 The European Economic and Social Committee (EESC) held the 6th Western Balkans Civil Society Forum in Sarajevo on 10-11 July. Participants adopted a Final Declaration calling for increased media freedom, opening the doors of the Western Balkans to EU enlargement, the implementation of migration policies and increased employment opportunities, and working on women’s rights. Participants expressed hope that, despite the multitude of challenges EU is facing, the EU’s enlargement policy will remain one of EU’s priorities and will become more progressive and ambitious. They stressed that, in order to foster reconciliation and promote overall democratisation of the countries of the Western Balkans, it is essential that EU institutions and the governments of these countries increase their efforts in expanding the space for civil society. The declaration also called upon the governments of the Western Balkans to promote social dialogue and to fully and regularly involve Economic and Social Councils when undertaking reforms and legislative changes. On migration, participants commended the important role CSOs are playing in handling the refugee crises. They expressed concern on the impact of depopulation as a result of intra-regional migration and emigration towards the EU and called on governments to prioritize development of rural areas and creation of employment opportunities, especially for the young people. The forum also expressed concerns about the negative developments in the region regarding the freedom of expression and media, defined by participants as a prerequisite for establishing solid democracies. Another point of discussion were the common challenges that the EU and the Western Balkans are facing regarding the rights and empowerment of women – including widespread domestic violence, limited labour market opportunities, unequal access to participation in high-level politics, low levels of female entrepreneurship and inadequate balance between work and private life. BCSDN Executive Director, Ilina Nesik, spoke on the panel related to freedom of expression and presented the shrinking of civic space occurring in the region in the last years. BCSDN members from MCIC, Civic Initiative and CPCD were panelists on the conference addressing different issues of concern for the Western Balkan countries.